With Thanksgiving this week, I thought I would share my memorable 36 hours in Boston last month. I was impressed with how beautiful the city was, and just how old many parts remain. Boston’s T (light-rail) makes it impressively easy to get around. My childhood friend from Hawaii lives in Cambridge with her husband, and it was a delight to see Boston’s famous North End with her. After an amazing cannoli at Mike’s pastry and a pit stop at a delightful Italian grocery, I made my way along the Freedom trail. Exploring on foot I was able to take my time, and really take in the history evident before me. Placards are all over the trail, with lots of great information. I didn’t bother doing a tour or downloading the audio tour, though I’m sure for some they add to the experience. If only the government shutdown hadn’t been happening the day I was there, I would have enjoyed walking up the Bunker hill monument to take in the views of the city. On my way back I had amazing fresh squid ink pasta with little necks and shrimp at the Daily Catch. If you have a chance, and don’t mind waiting for one of just 20 seats in this itty bitty restaurant, it’s absolutely worth it. Delicious! This country hardly has a perfect past, but history is what it is, and it’s an impressive sight to see no matter where you stand. I’m still proud to be an American. Happy Thanksgiving. The best, a must go! the best cannoli I’ve ever had! Notice the 3rd floor shorter than the first & second floors. The kitchen is right there! This entry was posted in community, food, travel and tagged Boston, east coast, food, Freedom Trail, North End, pasta, travel on November 27, 2013 by pualana. On Friday Ali McMahon of Olive Boutique and Parker Moosman of Oliver Men’s Shop celebrated major milestone achievements. Olive has now been making Kailua women stylish one outfit at a time over the past 5 years. Oliver is the sole Men’s shop in Kailua and already has a loyal following both in Hawaii and Japan after just one year of being open. Olive took over the old Ali’i florist space on Kihapai when you could count all the independent boutiques in Kailua on one hand. Now it feels like a new shop is popping up every month. Kailua has always been a destination for locals and tourists alike, but mostly just for it’s famous white sandy beaches. Now its visitors are seeking out more than just a beach excursion, they’ve come to shop and eat too. Kailua has become more lively as a result, it’s a win win. What really make Olive and Oliver special is the unique character of the shops, an enjoyable well curated experience carrying local, national, and international brands. Olive is the only place on Oahu stoking Tilvaro Designs, made by hand on the North Shore. 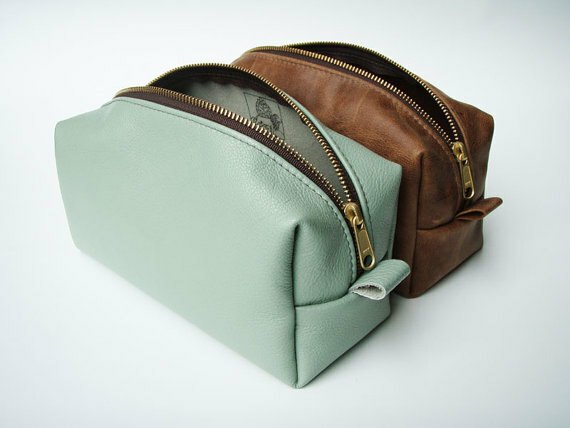 Oliver was the first and only shop on Oahu to stock URSA major men’s products from Vermont. Casual and comfy, their shops often become a hangout for the effortlessly cool ladies and gents. If you haven’t stepped inside their doors yet, what are you waiting for? Then again, these characters aren’t going anywhere. The shops have been embraced by their followers making their presence a standout in a sleepy beach town. We’re excited to see what the next five years will bring for our two favorite east-side shops. 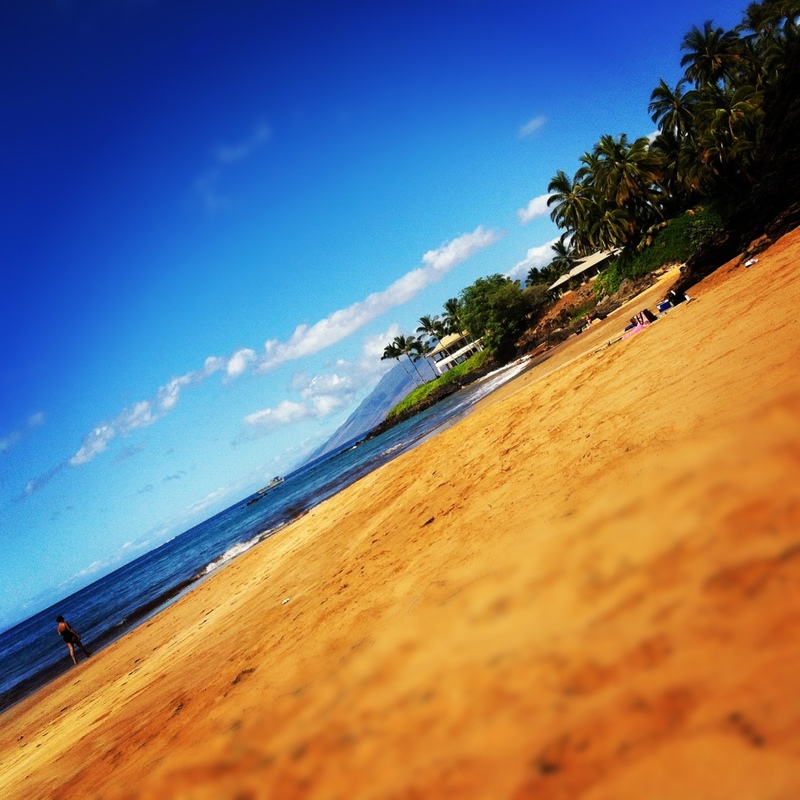 This entry was posted in community, events, fashion, men's clothing, styling, travel, women's clothing and tagged beach town, boutique shopping, Hawaii, kailua, shopping on November 17, 2013 by pualana. “You’re in Pittsburgh, what the heck for?” Was such a common sentiment friends expressed once they found out I was in the once industrial super city. A best friend of mine (yes folks, it’s a category as Mindy says) moved to the other P-town now three years ago. Missing my friend Nell, and taking the opportunity to see a new city, I jumped aboard JetBlue. Not only is it the place of Andy Warhol’s birth, Mister Roger’s neighborhood, but it’s also a sports crazy town where the Sunday dress is black and gold jerseys. Get this, it also has the most bridges in the entire United States, with over 400! Take that other Bridgetowns! I only kid. But really I found Pittsburgh to be a hidden gem of cities. Nell and I shopped, drank, ate, and toured sites that blew me away. One very special place was a day trip to Frank Lloyd Wright’s Fallingwater, just under a two hour drive from Pittsburgh proper. We spent another day on all six floors of the Andy Warhol museum downtown. A fun walk through Highland Park’s Victorian gardens, spotting the duck on the river, and hipster coffee shop were a bonus I didn’t expect. We even squeezed in a closet audit for Nell, and let’s be honest, she desperately needed it. Overall, it’s a place I’d certainly go back to. There’s more to see, really. Hey Salon.com even calls Pittsburgh the most livable city in America. So there to all the haters, see what all the fuss is about and you might just shut your mouth. A local specimen, showing us how friendly they are. Isn’t this foiled brick amazing? So glam. I want. Coined so many sound bites, that Andy. Stairwell right into the stream from the living room. This entry was posted in community, styling, travel and tagged bucos, duck, mister roger's, museum, pirates, pittsburgh, travel, warhol on November 2, 2013 by pualana. 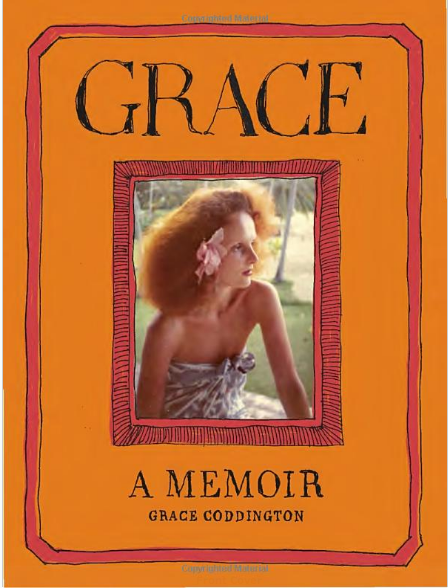 I’ve been anxiously waiting for a moment to read my newest book, Grace Coddington’s “Grace, A Memoir.” If you watched “The September Issue,” a documentary about Vogue’s most important issue of the year a few years back, you were probably fascinated by Grace Coddington, Vogue’s artistic director. Unless you’re well versed in the fashion publishing world (I’m not), she was unknown to most until this film debuted. 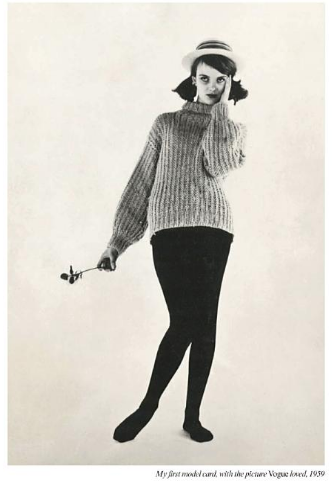 In part due to the success of the film, Coddington, or “Cod” as she was called during her modeling days, decided to write down her storied fashionable life. It’s a fast fun read perfect over coffee and a croissant. I love her humor, her name dropping, and her whirlwind early days. I feel as if I’m hopping around all over London, Paris, and New York with her. Her sweet sketches of her hysterical life juxtapositions make it an even sweeter book to nestle with. I highly recommend picking it up and adding it to your fashionable collection. Plus Orange makes a great coffee table topper. This entry was posted in fashion, inspiration, styling, travel and tagged books, coddington, grace, vogue on August 25, 2013 by pualana. Sound the horns, I can officially stop hunting. I found the perfect zippered pouch. It’s crafted by Meredith Bridges in Atlanta. Not in Georgia? Not to fret, you can find her well crafted goods on etsy. Why is it so awesome? Let me count the ways. At 9″ long, it’s roomy enough for all my makeup brushes, so they don’t get crushed. And a good 4″ wide I can fit my large Bobbi Brown bronzer, Voluminous mascara, Nars multiple, and all the lip shimmers I need, plus it fits the kinda big Laura Mercier tinted moisturizer I wear daily (with SPF)! At $75 it’s not a “bargain” but it’s as cute as it is durable thanks to industrial strength nylon threading and heavy-duty brass zipper. 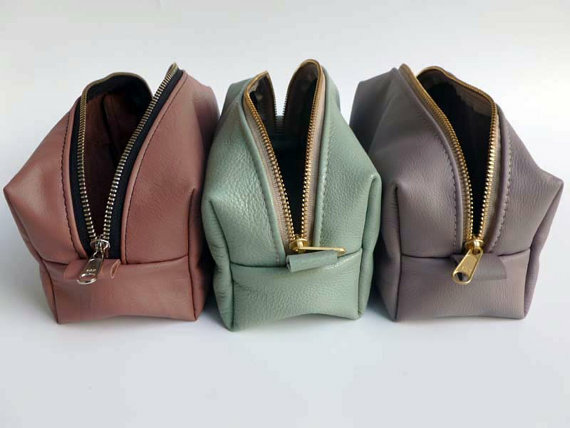 Keep your musts on hand in your purse or in your suitcase. I can officially stop looking, I just want another one now. I’m craving this mint one. This entry was posted in Accessories, beauty, makeup, styling, travel and tagged bags, style, travel on June 20, 2013 by pualana. Finding reprieve from the chaos going on elsewhere as I chill here on Maui. Escaped New York just in time to miss hurricane Sandy and subsequent flooding and fires. I had the best time there last week, and feel immensely grateful that I got to enjoy NYC before the destruction. Today we just loved taking in the views from this “secret” beach just beyond the Four Seasons hotel in Wailea. If only everyday could be this pleasant and simple. Here are my new Havianas i scored at the Guava Shop on Oahu. With just a touch of bling, like a simple diamond stud, to satisfy my inner princess desires. More awesome NYC moments to be shared with you just as soon as I secure some wifi and upload all my photos. My heart is with you NY! 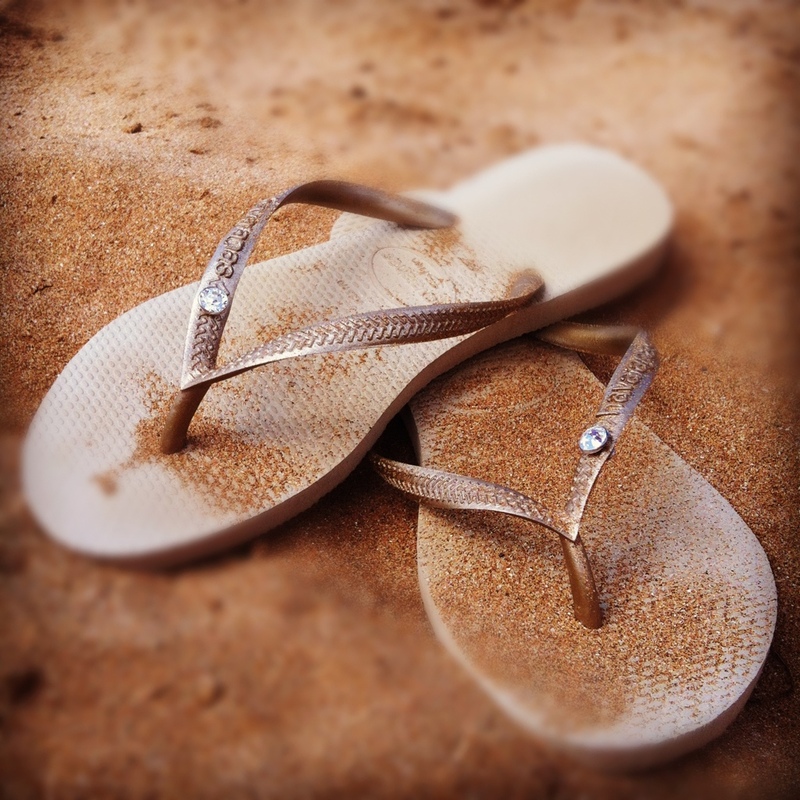 This entry was posted in inspiration, travel, women's clothing and tagged travel on October 30, 2012 by pualana. On Location: New York, New York! 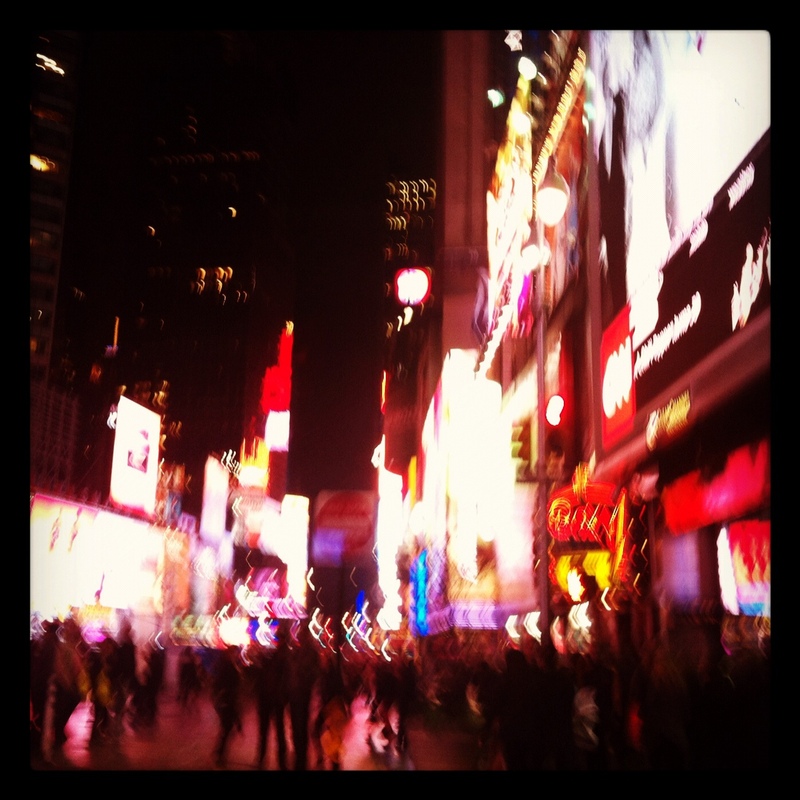 Bright lights, big city. It’s my version of an adult playground. Adjusting to the time change from Hawaii, a whole 6 hours behind, and taking in the experience of being in the big apple through all my five senses. Today we got completely drenched. Even after being in Portland for nearly 3 years, getting soaked in Manhattan is incomparable and vastly more painful. It wasn’t even cold today, but everything I was wearing and holding was wet and all I wanted to do was get in a hot bath. Can you blame me? Aside from today’s icky weather, I’m not even sure how many times I’ve been to Manhattan. 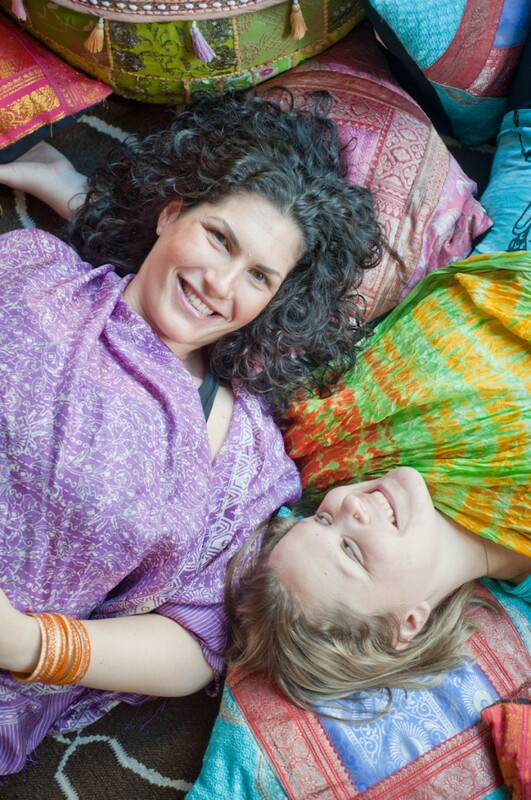 This is most certainly my third Fall in a row visiting one of my best friends and certainly best yoga teachers, Amy Defilippi. So far I’ve been in the city for 36 hours and taken in three different yoga classes by Amy at three different yoga studios. 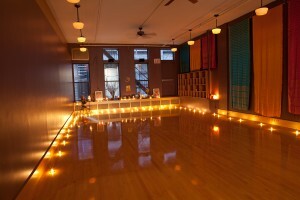 My favorite space so far has to be The Maha Padma Yoga Temple in Union Square. It’s a huge and elegant space, tall ceilings, light wood floors, clean props, and a gorgeous altar you face in front of floor to ceiling windows. If I lived here, I’d come to this space all the time! Padmini Veronica Perretti, owner. 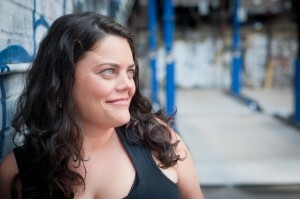 Lisa Kazmer, managing teacher. Tomorrow starts the weekend and I’m hoping the weather be better as Mr. Weatherman promises. Fingers crossed. This entry was posted in community, healthy living, travel, yoga and tagged NY, NYC, travel, yoga on October 19, 2012 by pualana.